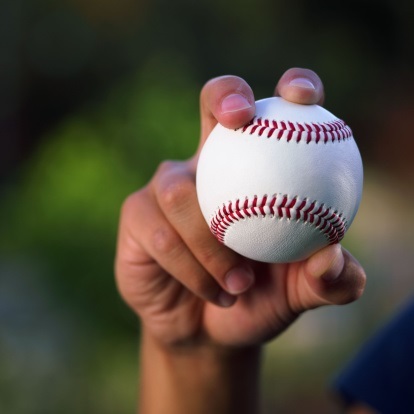 That’s 15-year-old Luke Vugrin, almost one year to the day after a brain tumor diagnosis and subsequent surgeries resulted in lasting damage to his pituitary function. 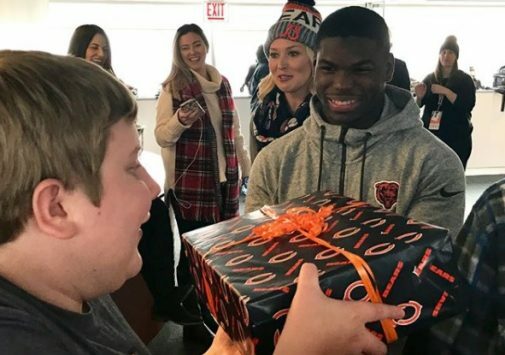 Luke beamed as he, his mom Gina and siblings capped off an unforgettable day of surprises – including a personal tour of Soldier Field and a visit with his favorite football player, Chicago Bears running back Tarik Cohen, on Monday. 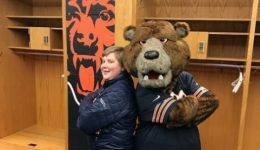 Advocate Health Care and the Bears together organized the VIP holiday experience to lift the Vugrins’ spirits, which was very much welcomed after a tumultuous two years during which two of Luke’s older siblings were diagnosed with serious, chronic diseases. 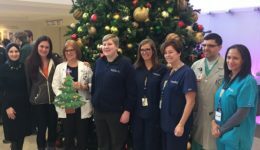 At 10am, the Vugrins, thinking they were coming in for routine blood work, were met by their care team in the lobby of Advocate Christ Medical Center to kick off the day’s events. 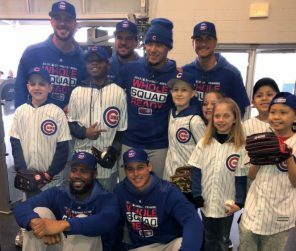 There, a racuous crowd of physicians, nurses, child life specialists and volunteers surprised the four Vugrin children – three of receive require frequent medical attention at the hospital – with a welcome reception. A decked-out charter bus escorted the family to Soldier Field. 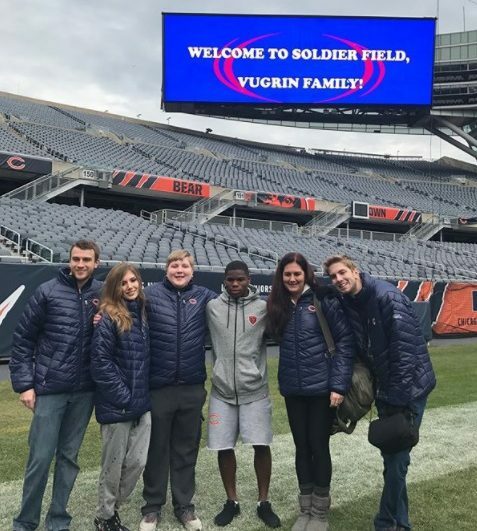 With the stadium to themselves, they went on a tour of the locker room with Bears TV host and sideline reporter Lauren Screeden. 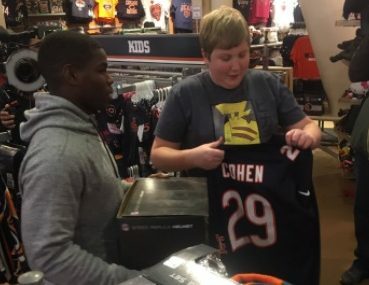 As they made their way to the field they were greeted by the Bears drumline and breakout player Tarik Cohen, who invited the family for a shopping spree in the Pro Shop. Finally, the Vugrins enjoyed a holiday lunch in a stadium suite and opened presents, including tickets to the Christmas Eve Bears game, an Xbox video game console, passes to the Museum of Science and Industry, and a $500 Jewel-Osco gift card, among other gifts from Advocate, the Bears and participating sponsors. 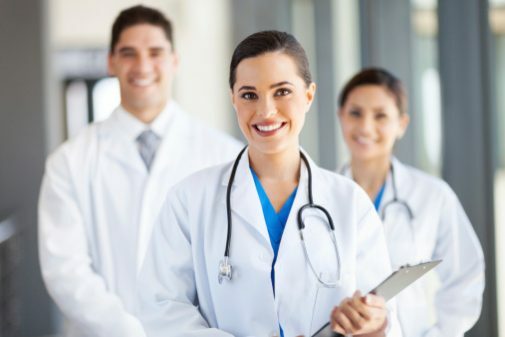 Luke, who has become interested in pursuing a career in medicine as a result of his treatment, was also invited to participate in Live from the Heart, and Advocate-supported program that allows high school aged kids to experience a live look into the operating room as a surgical team performs heart surgery. 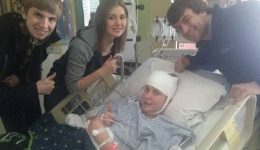 “It means a lot to me to be able to come in and be a bright spot in his life,” said Cohen, who spoke with the family about sports, video games and Christmas plans. The Advocate Children’s Midwest Children’s Brain Tumor Center is celebrating 20 years helping people like Luke get the care they deserve. 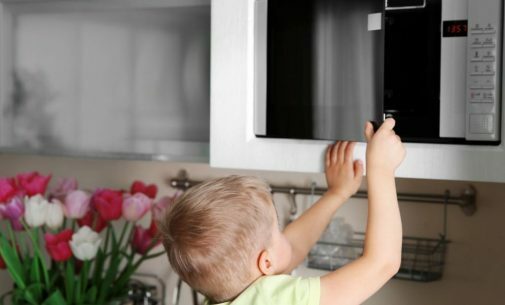 Visit donate.advocategiving.org to help make a difference in the lives of our youngest patients. ← How long do you want to live?